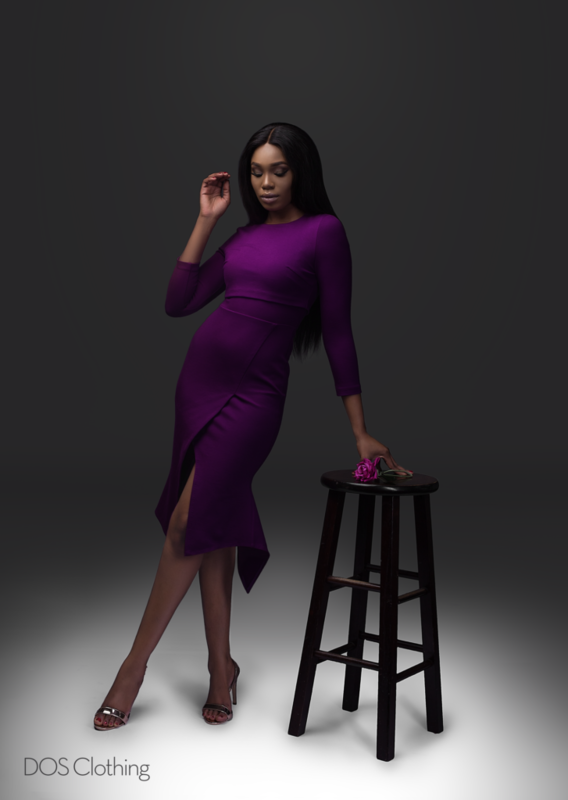 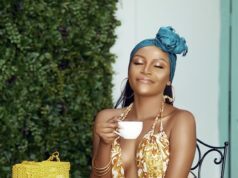 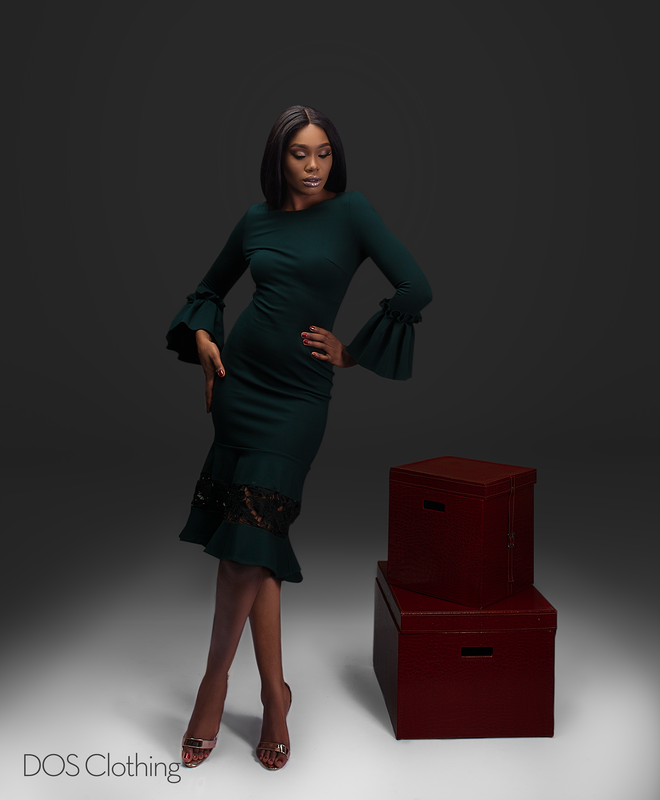 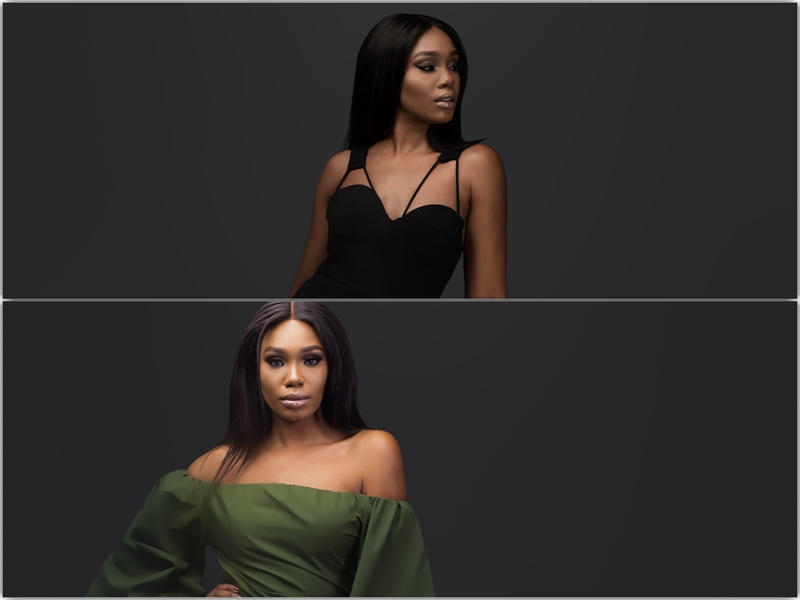 Lagos based clothing brand DOS Clothing store has released a new collection modelled by Sharon Ooja(Shalewa)- a star in the Ndani TV’s hit web series, Skinny Girl in Transit. Previous article6 must have accessories in 2017. 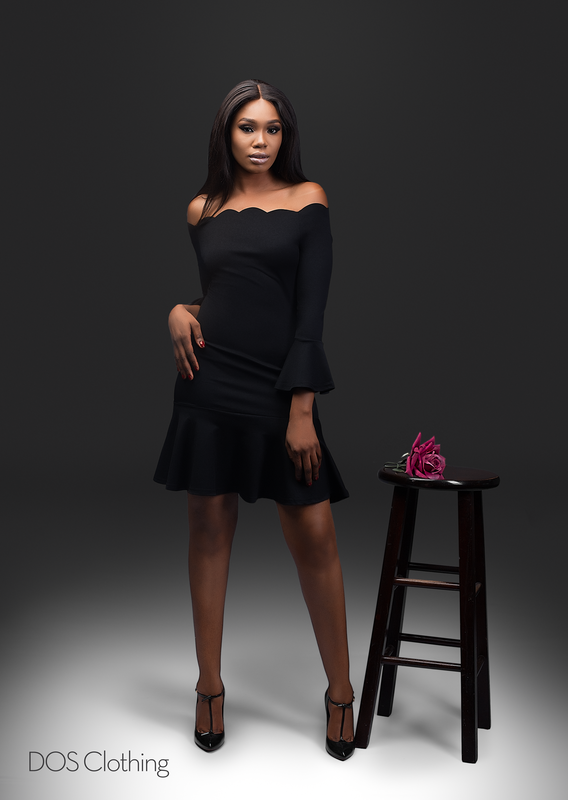 Next articleMaxi Style Inspiration For The Weekend.